Al Carfagnini was an administrator at Nipissing University. 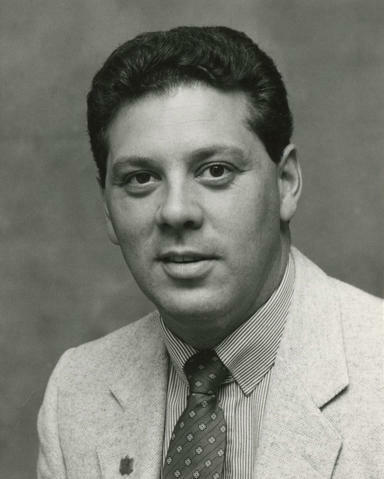 Since joining the administration of Nipissing College in 1977, Carfagnini worked in a number of roles, including: Liaison Officer, Assistant Registrar Liaison, Manager of Student Services, Manager of External Relations and Internal Relations, Executive Director of Student Affairs, and Associate Vice-President Student Development and International. He retired in 2011.